It's been a while, but Imma show some love to the older mugen users. 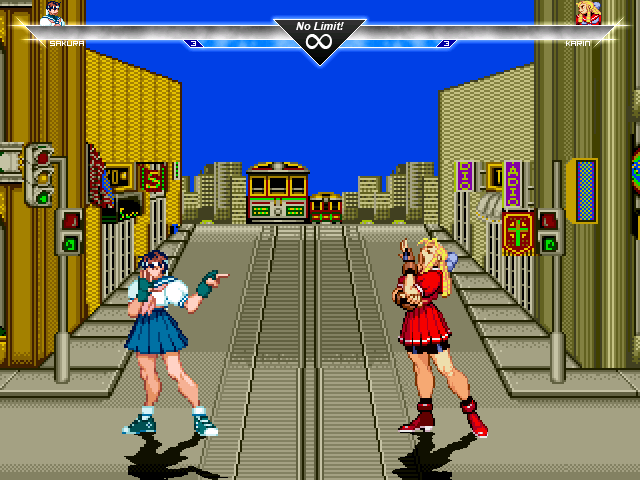 It's the city streets from Street Smarts for Genesis. Nothing fancy. The bgm is from the arcade version...It's just better. Props to Son Gohan and Sprite Database for the original sprites. Have at it!